The PCF Marriage Fellowship are pleased to announce we are planning another Marriage Enrichment Retreat this year during the Autumn Half Term. This is all inclusive of 3 daily meals, cooked by the talented Jemma Regis with beautiful double en-suite bedrooms, free wifi and transportation. There will be just one day of teaching with an inspiring workshop facilitated by Pastor Les Isaac and wife Louise, then lots of free time and optional activities both on and off-site! 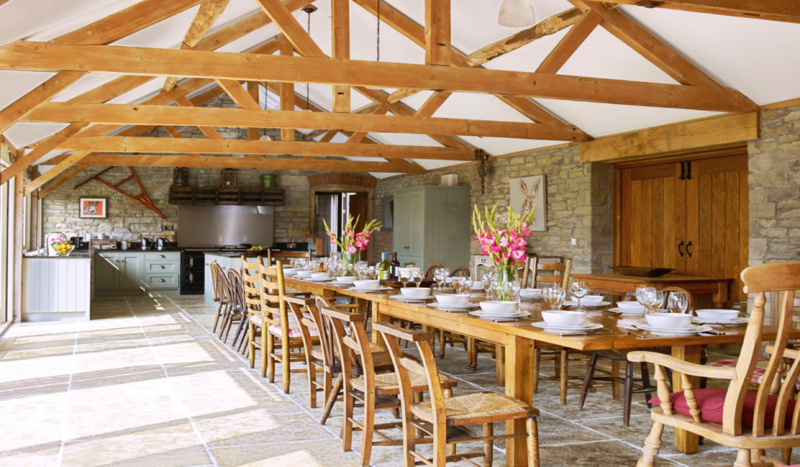 The Barns at Upper House are situated within beautiful countryside. Explore long walks, and enjoy a relaxing week of quality time with each other and fellowship with other couples in beautiful surroundings. This is open to all married couples but spaces are limited so get your names and deposits to one of them team members, Vernetta Lynch, Tessa Bennett or Donna Daniel as soon as possible. You can see us after PCF’s second service on Sunday’s or drop into Church during the week: Tuesday-Friday, 9.30am-2.30pm. Alternatively, you can email us at marriage.fellowship@tpcf.org.uk or call the church office on 020 8801 1873.